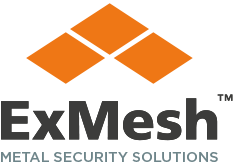 The ExMesh™ security range offers trusted, certified security solutions, designed, developed and manufactured to meet multiple security challenges. 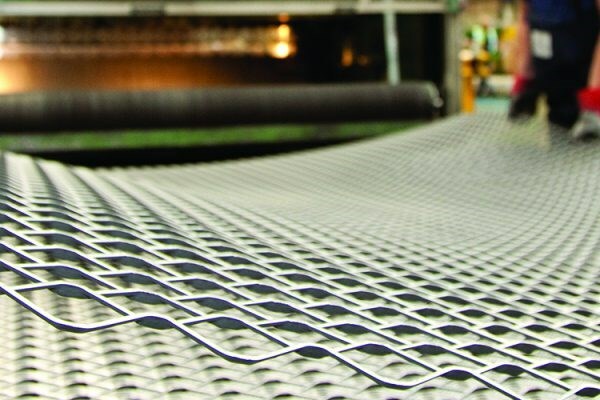 The Expanded Metal Company is committed to working to the highest standards in expanded metal mesh manufacturing. 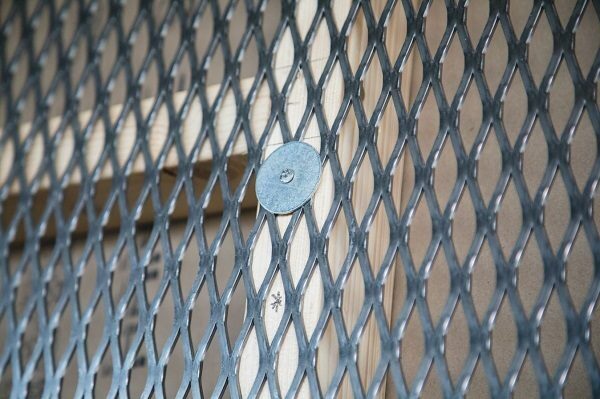 The accreditations The Expanded Metal Company has achieved highlight our dedication to manufacturing the highest quality metal security solutions. 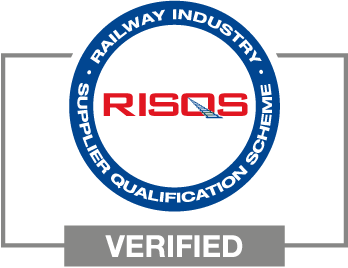 ExMesh™ is a registered supplier to the rail industry through the RISQS scheme. 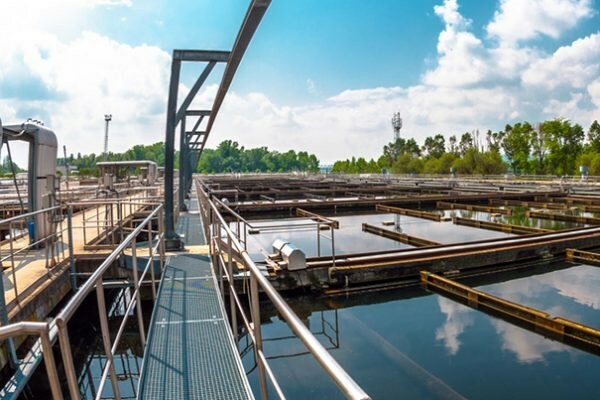 ExMesh™ is a registered supplier to the utilities sector. 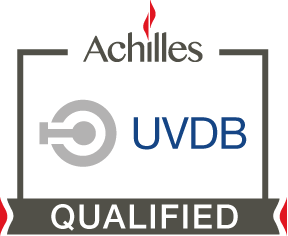 UVDB is the supplier database allowing you to source and pre-qualify current and potential suppliers, products and services in the UK utility sector. 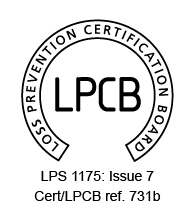 The Expanded Metal Company was the first fencing manufacturer in the UK to be awarded ‘Secured by Design’ status. ‘Secured by Design’ identifies technical standards and tests the competency of security products and their resistance to criminal attack. A range of our products have undergone rigorous testing to achieve the LPCB security accreditation, making them some of the most secure systems available in the world. These include the The ExMesh™ SR2 security fencing system, The ExMesh™ SR3 security fencing system, the ExMesh™ SR3* gate system, ExMesh™ Alleygator and ExMesh™ Securilath™.